We all love a good izakaya but, in Hong Kong, there aren’t too many incredible izakayas. However, Koko, in Wyndham, is just this. of Japan, using a range of ingredients and techniques. 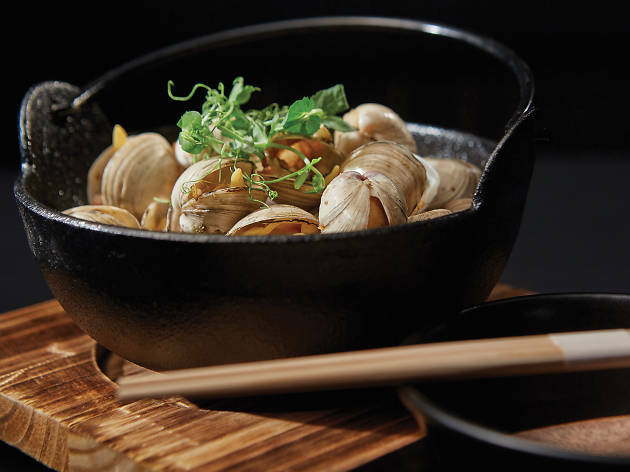 Star dishes include the barley chicken and the spicy edamame. The Kee Club actually partnered with famous Japanese footballer Hidetoshi Nakata to create this eatery. He’s a sake enthusiast and it shows here as there’s a list of sakes that’s been curated by Nakata himself. 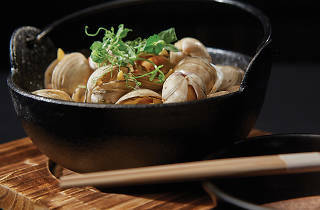 Time Out recommends Clams in sake, spicy edamame, barley chicken.